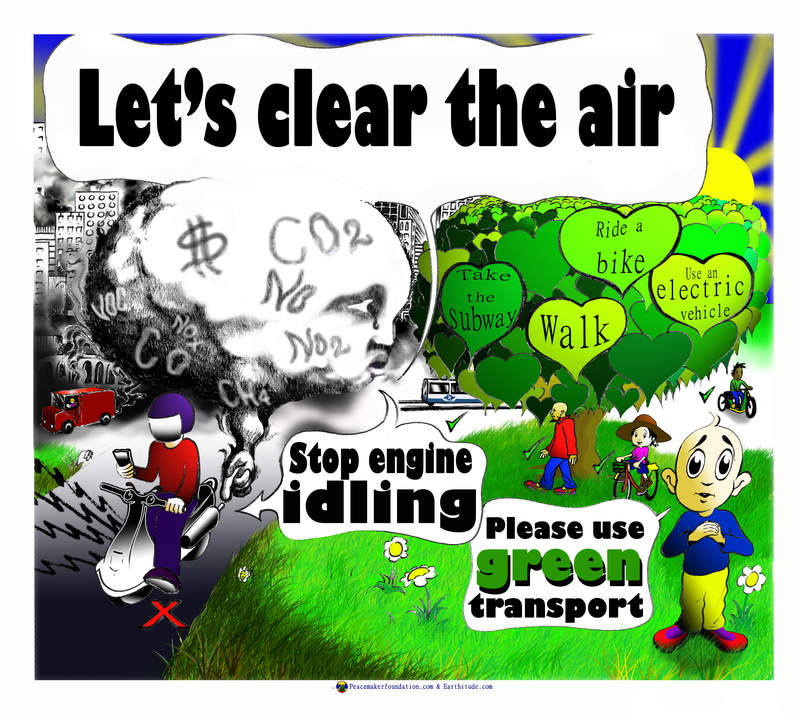 In 2015 we hosted the ‘Let’s Clear the Air’ poster contest. 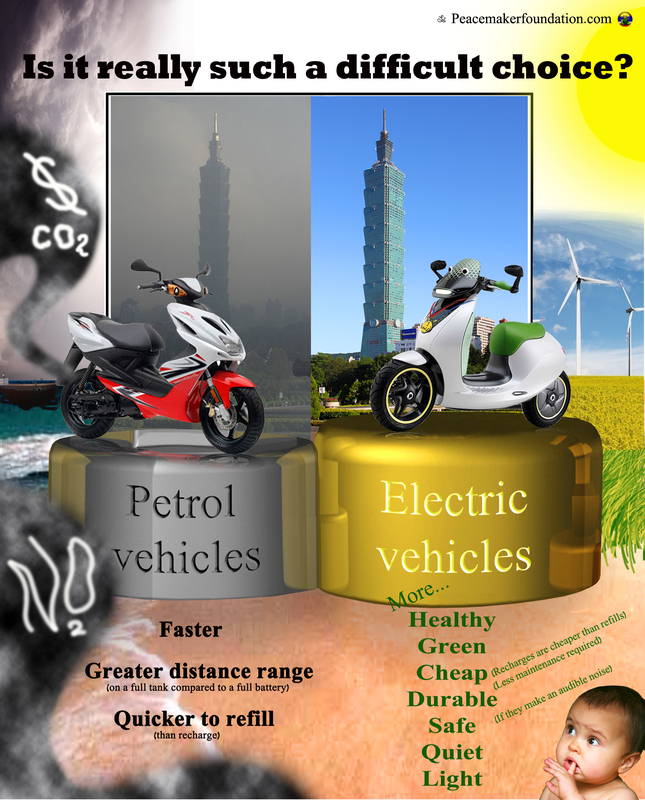 The two themes were: ‘Stop Engine Idling’ and/or ‘Use green/public transport.’ Pictures related to one or both of these themes. 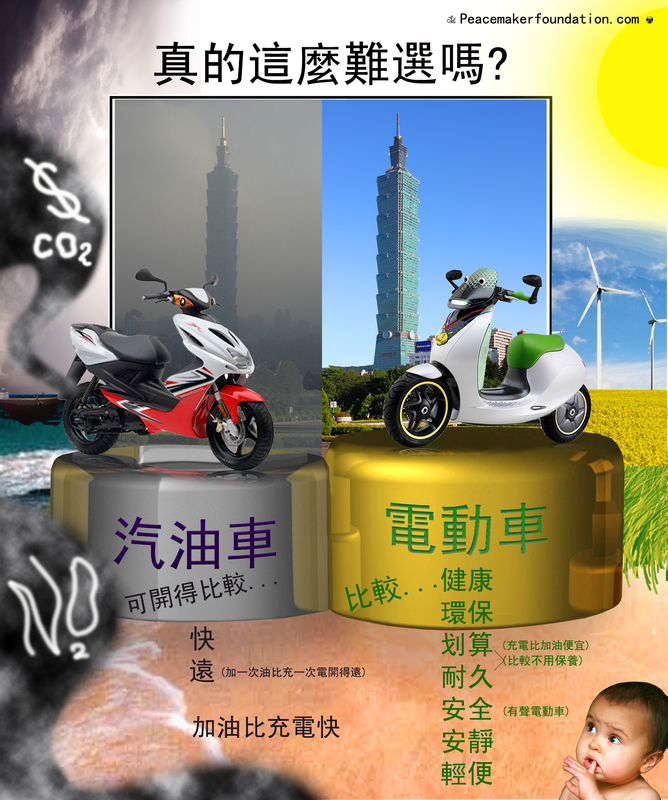 The artists of the top three posters in each age category have been awarded certificates, and their posters are displayed below. 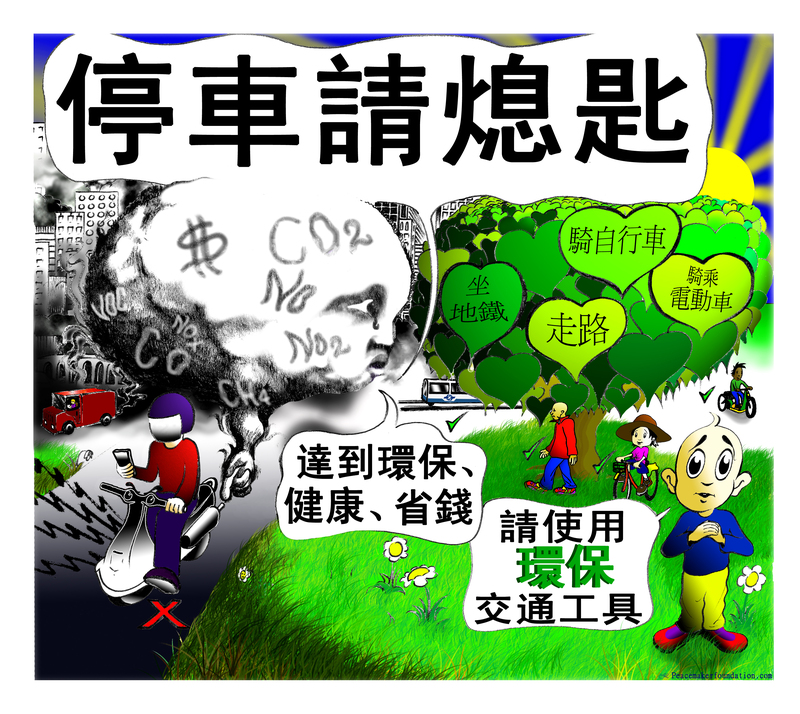 The top poster in each age category will be reproduced in the form of stickers or cards. These stickers or cards will be given to people in challenging financial situations (such as homeless people) for them to sell. So by participating the students will help the world, children’s health, their school’s reputation, as well as those in need of an income.